Pam faux fur coat is a real dream come true. 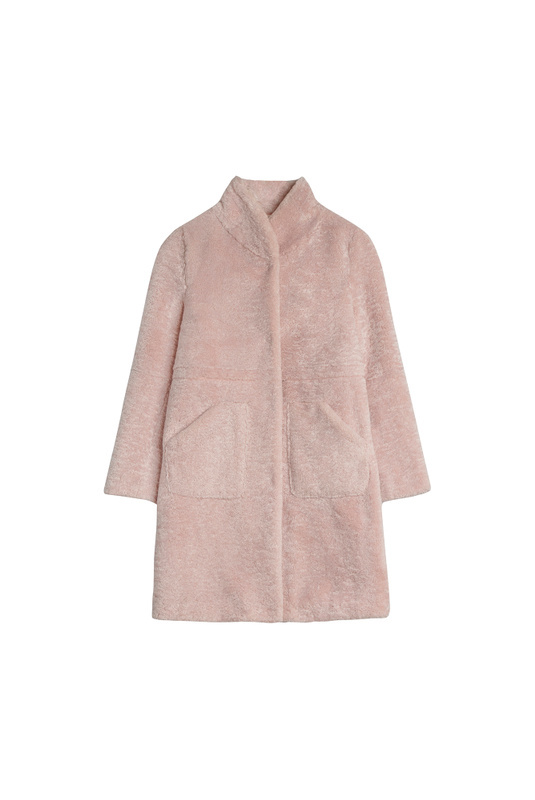 The softness of this coat is unreal, and you will feel like a real-life teddy bear. It has functional pockets and press buttons. The high collar will make you feel warm during the winter. Pam has an adjustable drawstring in waist so you can style it your own way.